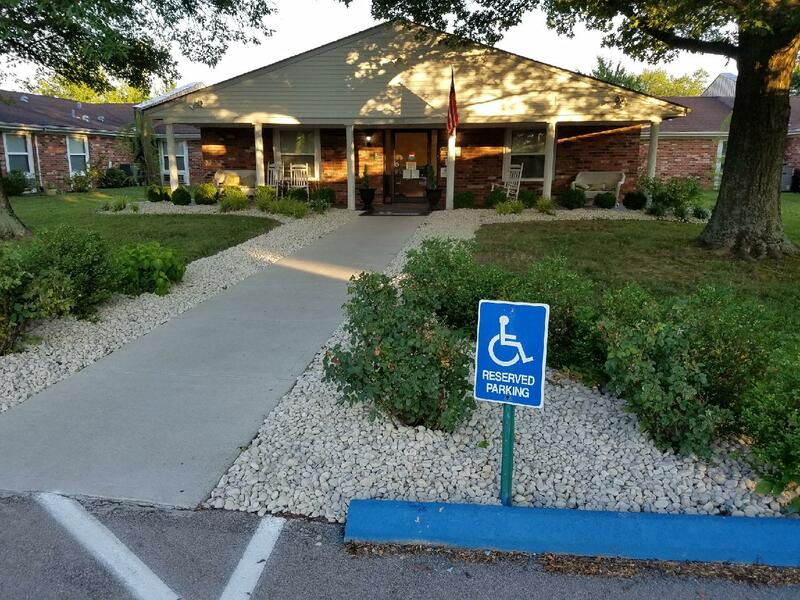 Let us reintroduce Bluegrass Care and Rehab to you! New landscaping completed just in time for our Community Cookout on Wednesday July 25th from 1pm-4pm. We welcome anyone who would like to visit our facility to see the changes being made and meet our Administrator, Shannon Spencer. Our team is filled with joy each day we serve our local community.